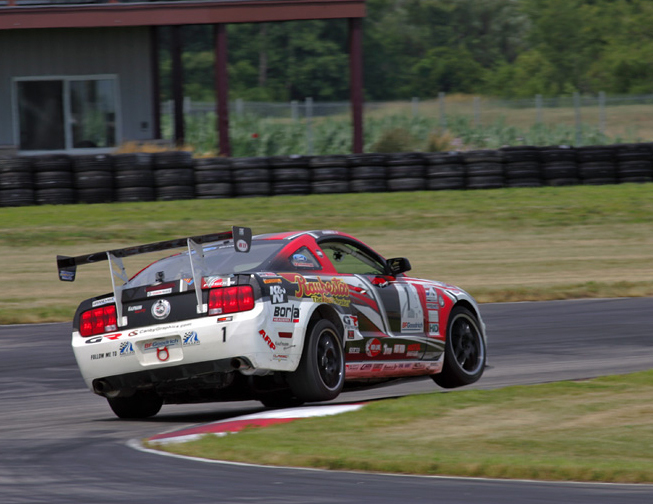 Ford Racing Mustang Challenge Champion Andrew Caddell sealed his second consecutive victory in the series at Miller Motorsports Park near Salt Lake City, Utah. It was a racing dream come true for the 21-year-old from Graham, Washington. 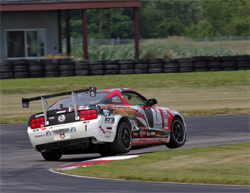 Caddel is hoping to race again in 2010. “Next year is still up in the air,” he said. 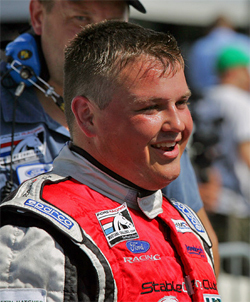 “It would also be great to run in the Grand Am KONI GS Series and run a Mustang there.